Green’s volume (the only one already in print) is 184 pages, so these are intentionally slim volumes. I could see these volumes being used in Sunday School courses for adults and also as supplemental textbooks in college/seminary courses. Just from the planning of these early volumes, I can see that Joel has carefully selected experts in the respective subject areas. 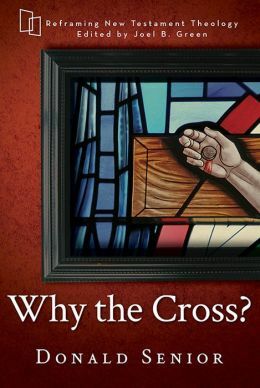 I am particularly excited about Senior’s volume on the cross since this is one of my favorite subjects to study especially in terms of its implications for Christian formation and discipleship.